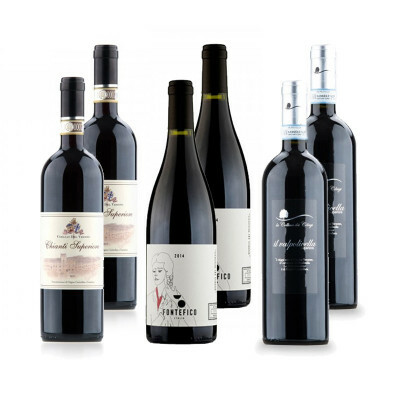 Bellavita's favourite red wines to pair with any of your lamb Easter dish. Enjoy a full journey across Italy in a glass! 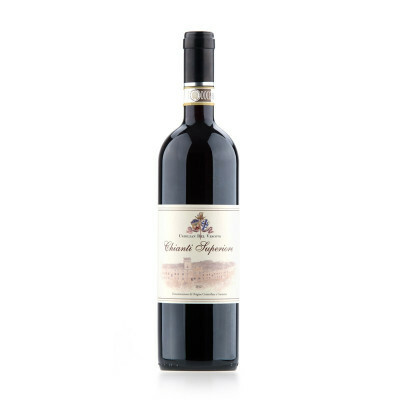 A Chianti Superiore with an intense and fruity aroma produced from Sangiovese grapes aged for 9 months in strictly Italian oak barrels. Bright red colour, on the nose it is intense with notes of red and purple fruits. On the palate it has a soft entry while the vibrant freshness makes the finish fruity and extremely pleasant. 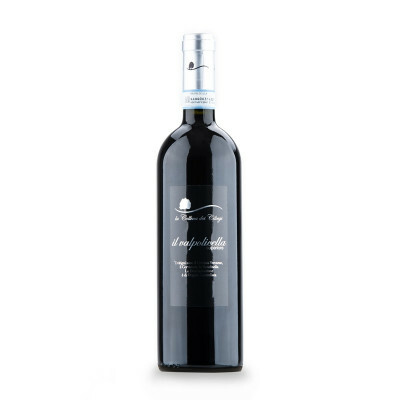 It is a wine with strong fruity notes of raspberries and blackberries, with balsamic vegetal notes that contribute to increase its persistence in tasting. The aging of this wine in wood brings out a pleasant spice to the taste, with hints of licorice and a slight bitter tendency. The characteristics of the wine tasting contribute to increase the particular taste of lamb, mitigating the sweet tendency through the good acidity of this Montepulciano and its spiciness, with amaricant notes. Although the Superiore designation requires that the grapes that go into this wine are harvested at a slightly higher sugar level than standard Valpolicella—thus producing a wine of potential higher alcohol—this Valpolicella is a soft, supple example of this classic wine. Ruby red in color, this Valpolicella Superiore offers fleshy aromas of wild berries, black currants, black cherries, and spices, with hints of chocolate. On the palate, the wine is dry and robust with velvety texture. Chianti Superiore DOCG 2014: Sangiovese 90%, others 10%; Montepulciano d'Abruzzo DOC 2014: Montepulciano 100%; Valpolicella Superiore DOC: Corvina, Corvinone, Rondinella. IT MAY CONTAIN SULPHITES. Abv 14.5%.